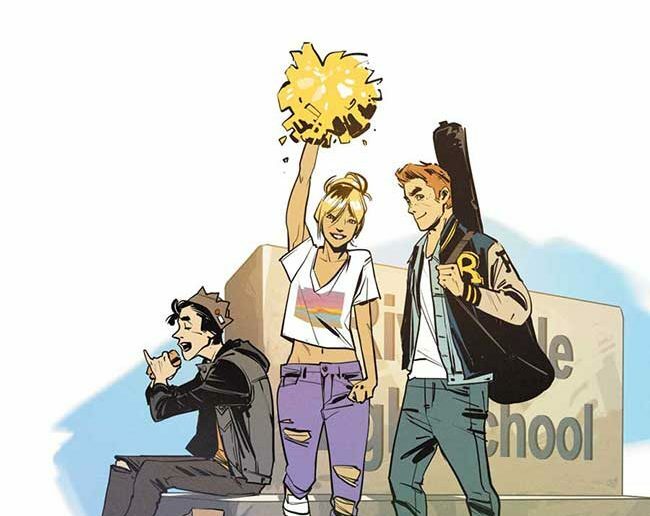 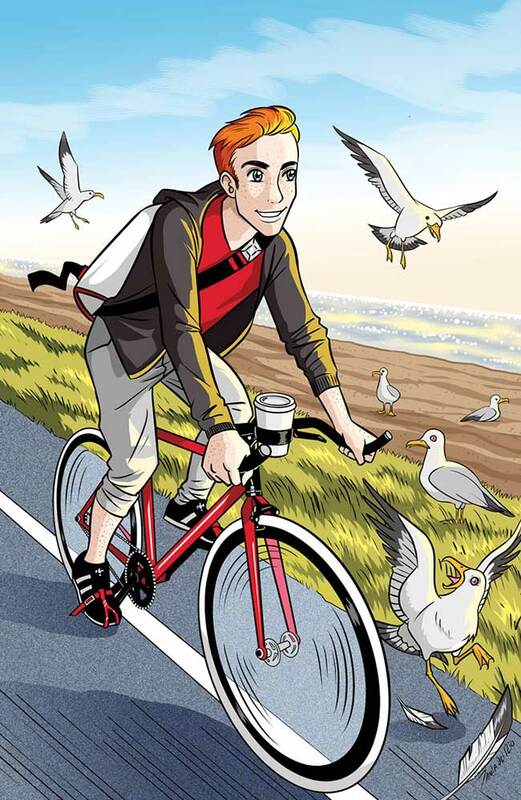 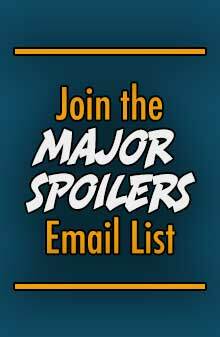 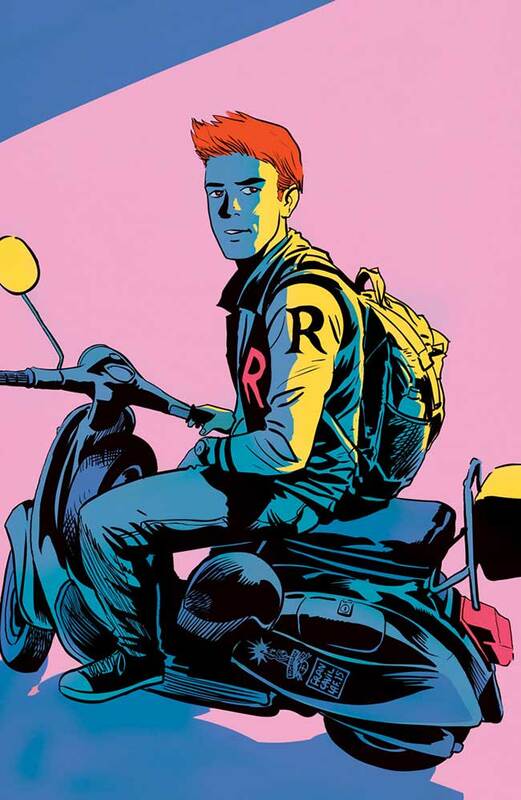 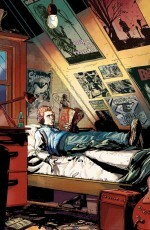 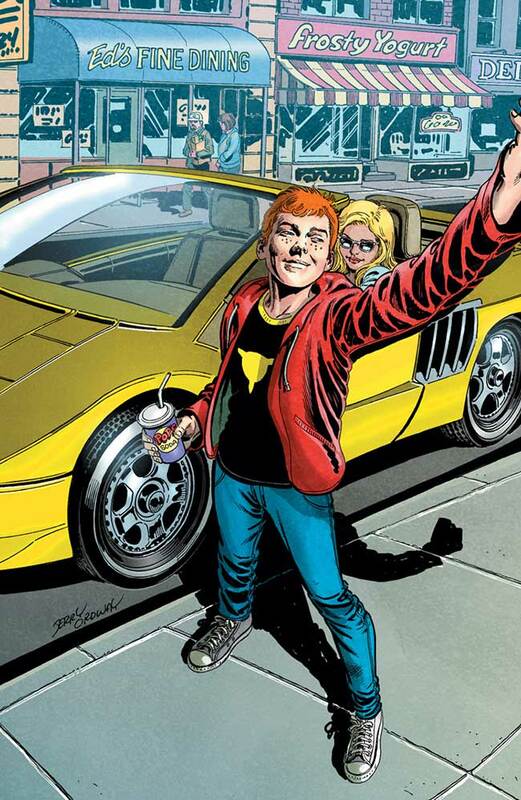 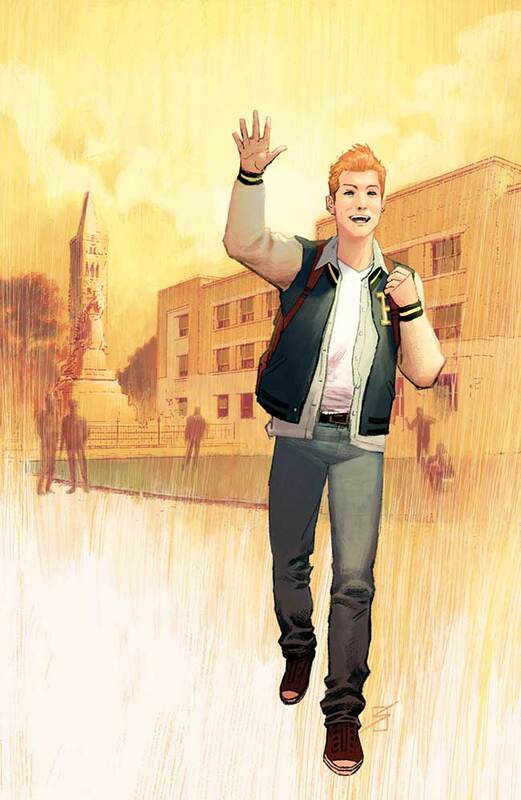 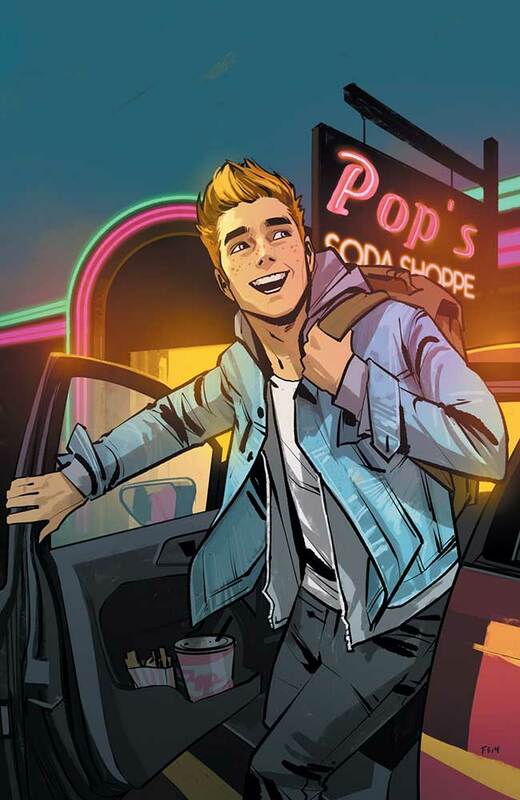 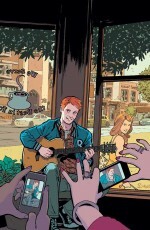 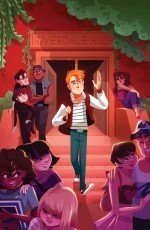 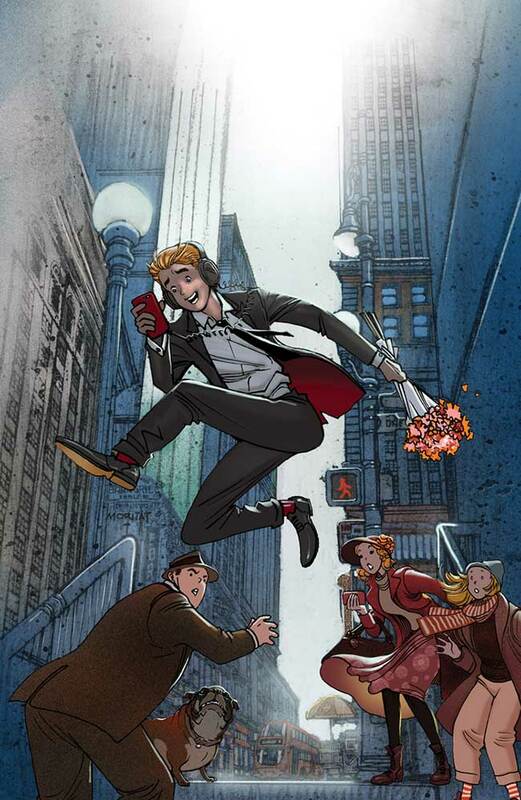 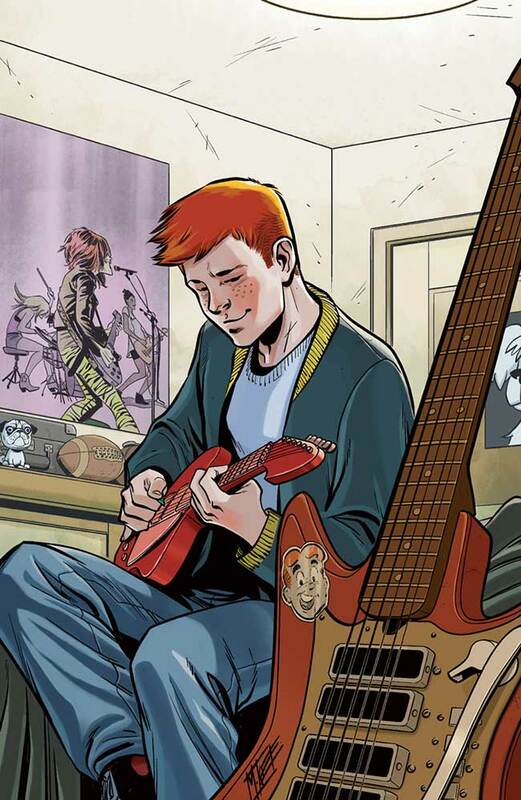 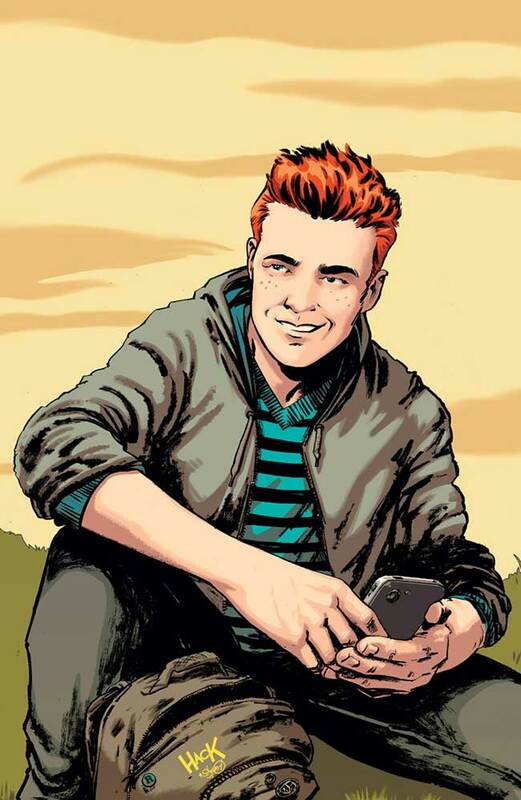 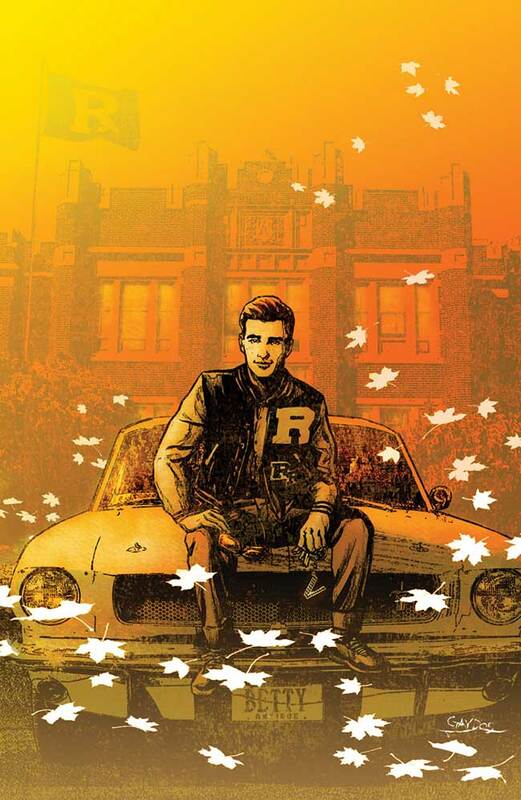 Archie Comics shocked readers across the world with the announcement of this summer’s game-changing ARCHIE #1 featuring the blockbuster creative team of Mark Waid and Fiona Staples. 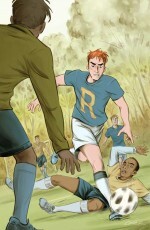 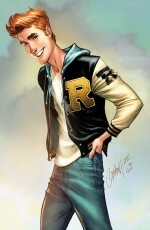 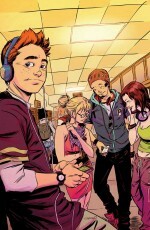 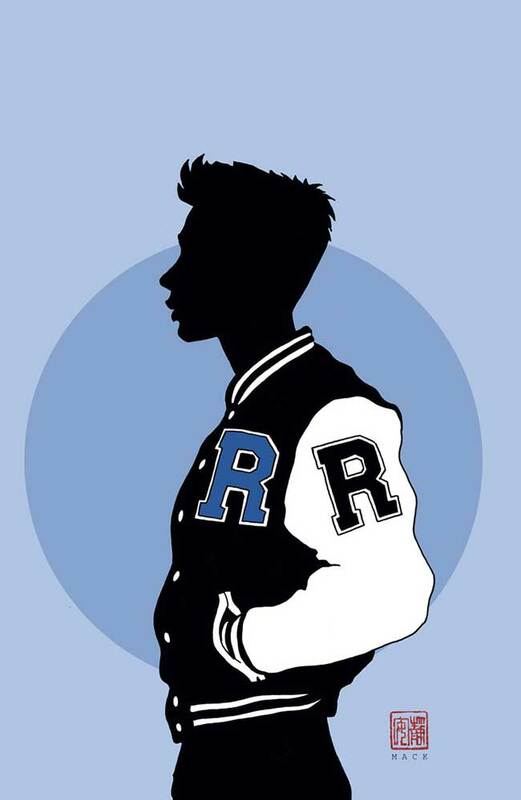 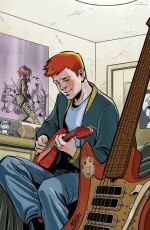 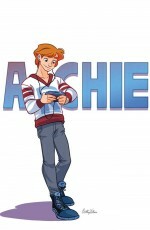 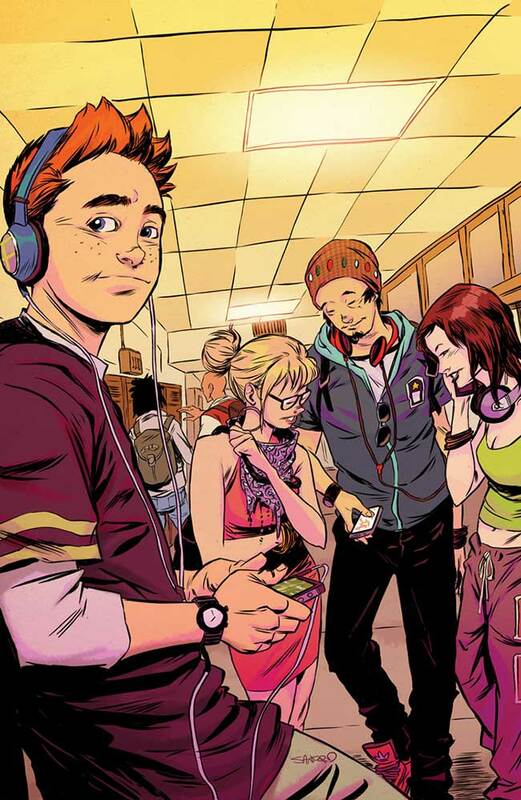 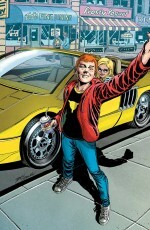 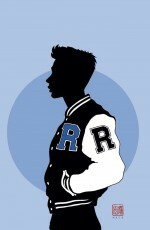 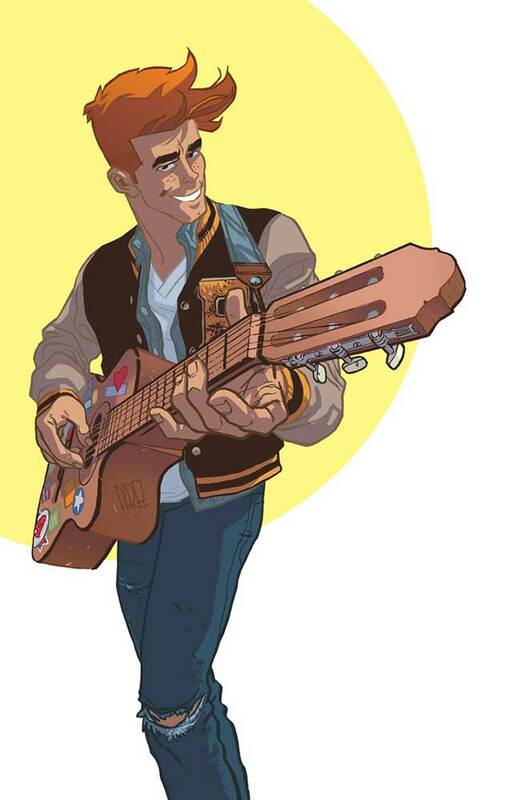 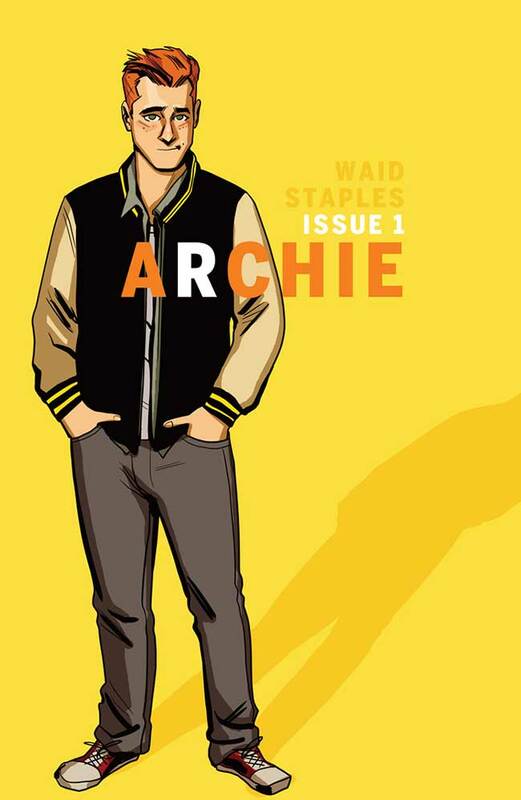 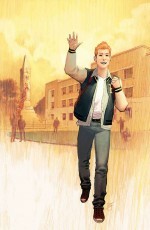 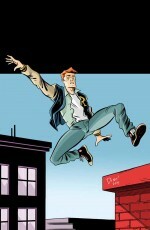 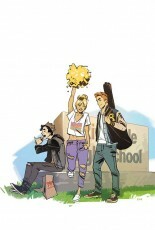 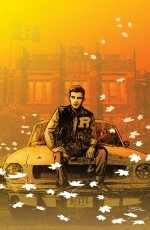 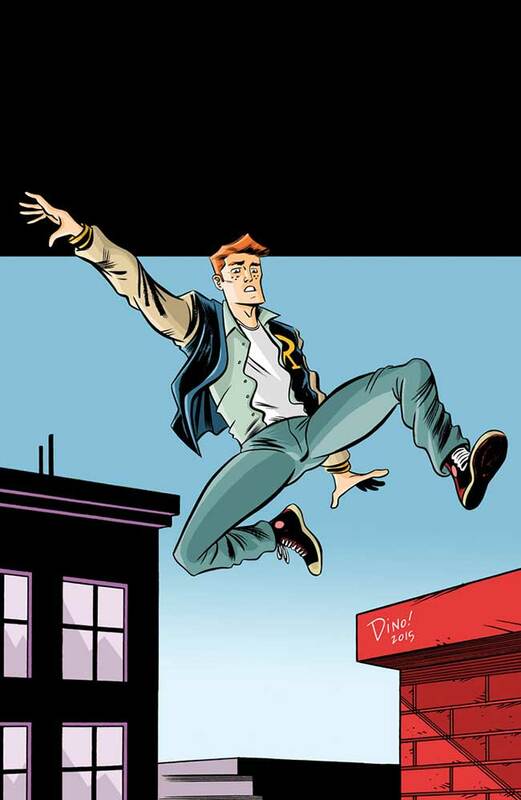 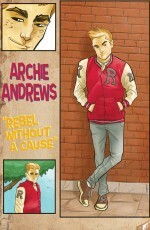 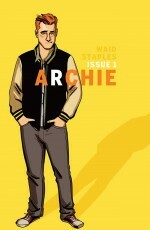 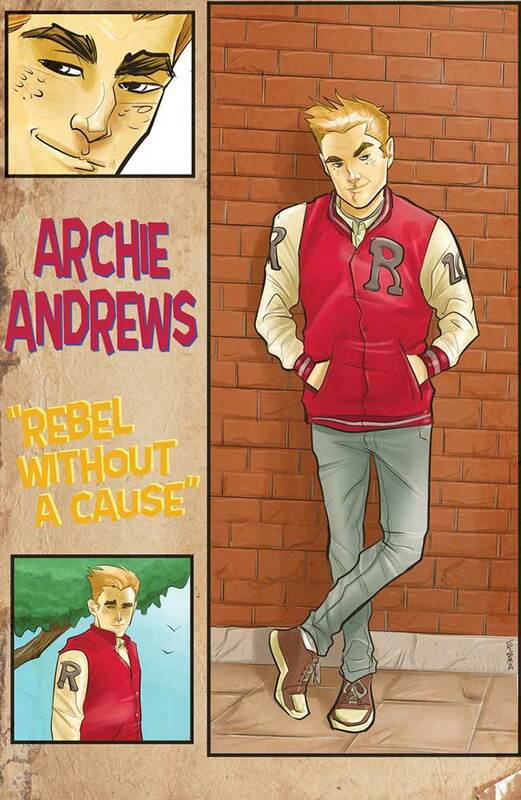 Archie Comics is proud to reveal the full line-up of covers for ARCHIE #1 available in comic shops July 8th. 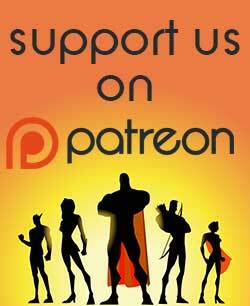 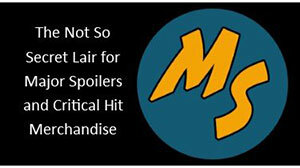 Previous Article[Video] Pax East 2015 Cosplay and More!